Want to promote your brand in a creative and enjoyable way that is sure to leave a mark on potential customers? 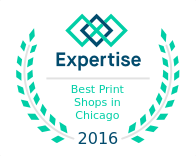 Chicago Print Group, Inc. offers sticker printing services that will do the job. Stickers are designed to send a message to customers in a way that other types of marketing materials cannot. 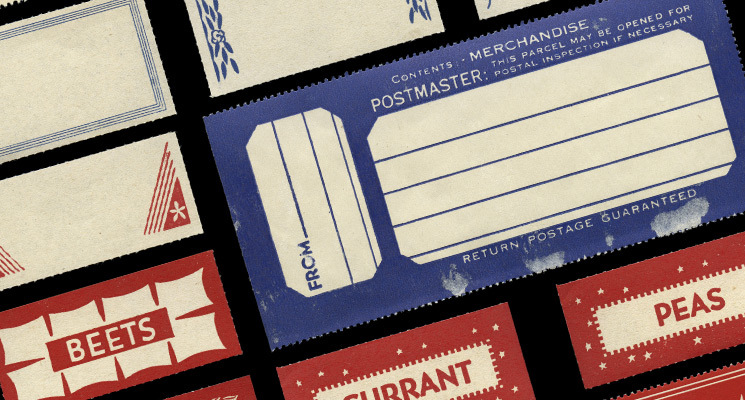 Stickers evoke a sense of playfulness and fun as most adults associate stickers with childhood memories. Use stickers to remind people of creative and memorable times and associate that feeling to your company. Stickers are a popular way for companies in Chicago and other cities to push their brand, whether they are placed on consumer products/packaging, people’s clothes or car bumpers. They essentially serve as small billboards, calling attention to your company’s slogan or logo wherever they are placed. They are sure to be noticed, putting your brand at the forefront of a potential customer’s mind. Stickers are helpful for providing customers with information about your products or services. For instance, a sticker can list the benefits and features of your product. If you place this type of sticker on product packaging and this information is already mentioned on the packaging, the sticker only reinforces this information and draws your customers’ eyes to it. Stickers are also known for creating interest and getting people to talk about your business. From quality design to finishing options to delivery services, we are a full-service printer in Chicago dedicated to helping you take your business to the next level of growth.